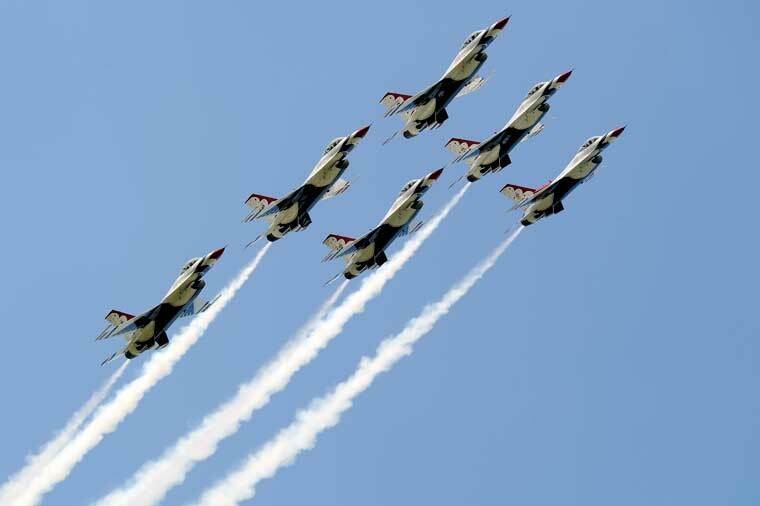 The Royal International Air Tattoo is delighted to announce that the legendary US Air Force Thunderbirds display team will be taking part in next summer’s airshow at RAF Fairford (July 14-16). The team, which last appeared at the Air Tattoo a decade ago, will be among the aviation highlights at the airshow, which will mark the 70th anniversary of the US Air Force. Making a rare trip across the Atlantic from their Nellis Air Force Base in Nevada, it will be the team’s only UK appearance next year. Air Tattoo ‘Super Earlybird’ tickets are available until 31 January. visit www.airtattoo.com or call 01285 713456.